I am just heading home today from spending the week with my Mom and Niece in Boston, Mass area famous for its role in the Revolutionary War and our Independence. It has been 20 years or so since I have been in Boston. I absolutely love the old architecture in Boston. The craftsmanship with such intricate and unique features are just not seen in today’s work. We kind of just build boring boxes. 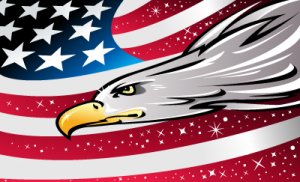 So enjoy your Independence Day! Have Fun, Be Safe, Drink Water, and Wear Sunscreen! 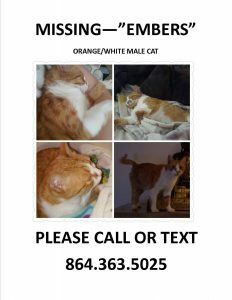 Update on Embers – Still Missing! Thank you for everyone who has shared, looked for, texted or called about my cat Embers. I am sad to say that he is still missing. I have had no help from the Police or Animal Control. I have sent a letter to the neighbor that took him and will take her to court over her actions if Emmies is not found. I just found out this week from the old lady’s brother that he released Emmies at the Mauldin Sports Club and he ran into the woods there. He could be anywhere now. Although upset by the lack of concern on the old lady’s part, from animal control or from the police (who I know have much more important things to do but I didn’t know who else to call for help), I have been heartened by the generosity, kindness and concern from people I don’t know. My Emmies is scrappy and a good hunter. I am still a little hopeful he will show up and that he will never want to leave the yard again. Smokey is beside himself trapped inside and missing his buddy. He is managing even if he is a little unhappy. I think he gets I am just trying to keep him safe until we can get moved again, even as he yells at me and bats the vertical blinds trying to annoy me enough to let him out. 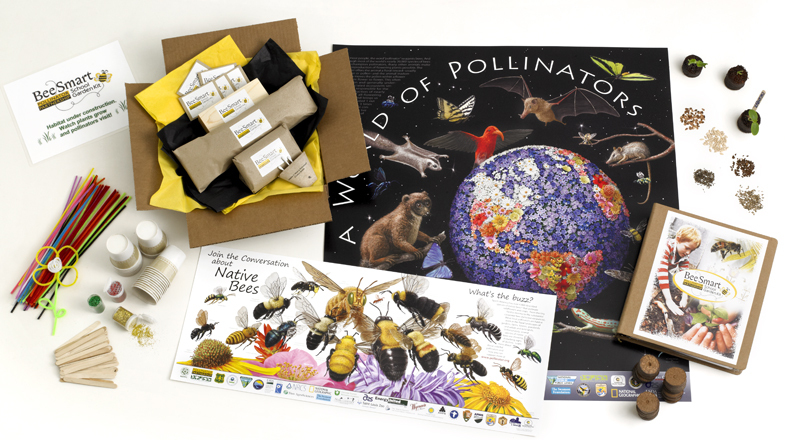 Win a Bee Smart Pollinator Kit for Your School – Extended until July 31st! Winner will be chosen on August 5th.